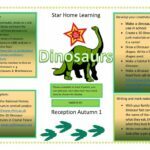 Welcome to our Home Learning Projects. 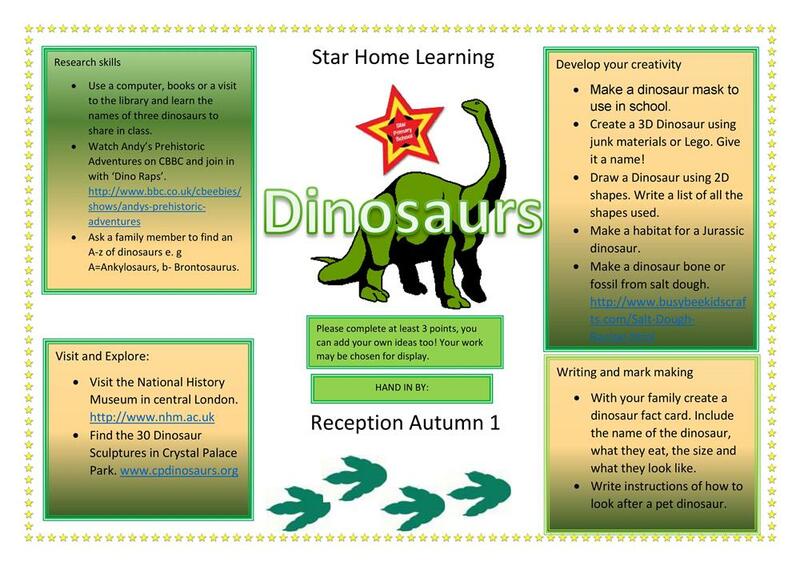 Each half term our pupils are set a task to complete at home. Here you will be able to see all the amazing creations our children have worked so hard on from the year group tabs below. Simply click on the tabs below to open the area that your child is involved in.